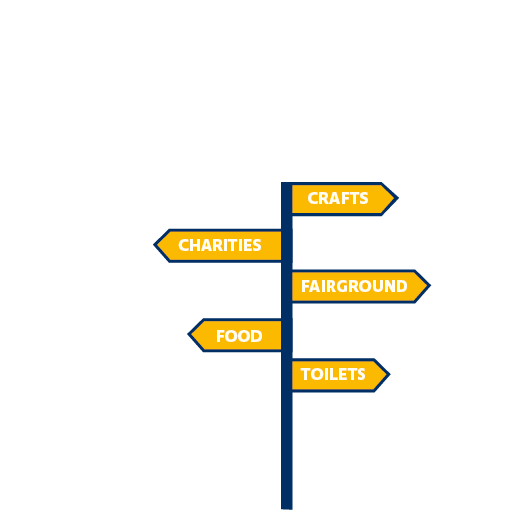 Want to help us organise and run the Fair? From small tasks to becoming more involved, we have plenty of choice. Imagine having an opportunity for them all to see your brand at our local Village Fair. Stallholders return year after year because it is so successful for them. You can share that success for a cost we believe will give you excellent value for money. There are two kinds of stall at the Fair; Marquee Stalls (formerly known as Craft Stalls) situated in the marquee and Field Stalls situated, unsurprisingly, on the open park land. These are laid out on the open area of Manor Park and carefully pre-marked for your specific use. Each plot is 12 feet (3.65m) wide by 15 feet (4.5m) deep and you can also order plots in multiple and half sizes (6 feet (1.83m) by 15 feet). You supply your own gazebos, table and chairs as you see fit. 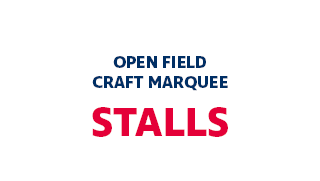 Formerly known as Craft Stalls, these are situated in the unmissable 7,000 sq ft marquee and entry is free for visitors. We supply a 6ft table and two chairs within the charge and if you need electricity, this is available at a nominal charge (no pun intended). You can also order a double table space. Apart from that, we will support you with promotions and mentions on our Facebook page. 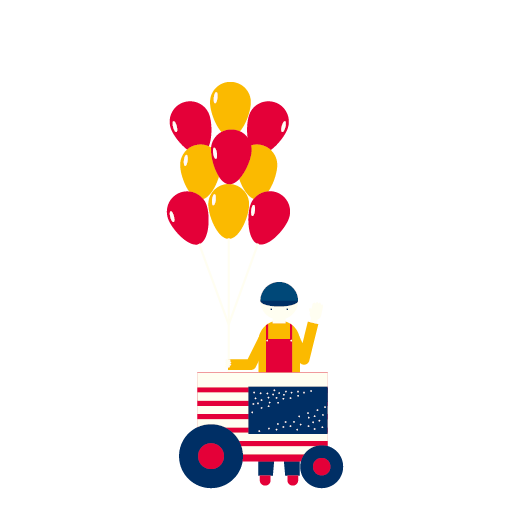 You’ll also receive a complimentary pack with ideas and suggestions for how to get the most from your stall – these will be helpful beyond the Shepperton Village Fair. 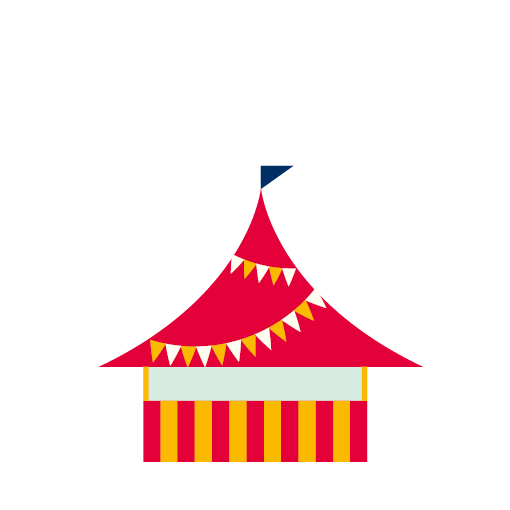 Book online or for more information, please email marquee@shepperton-fair.org or download Shepperton Village Fair Marquee Stall Application Form 2019.